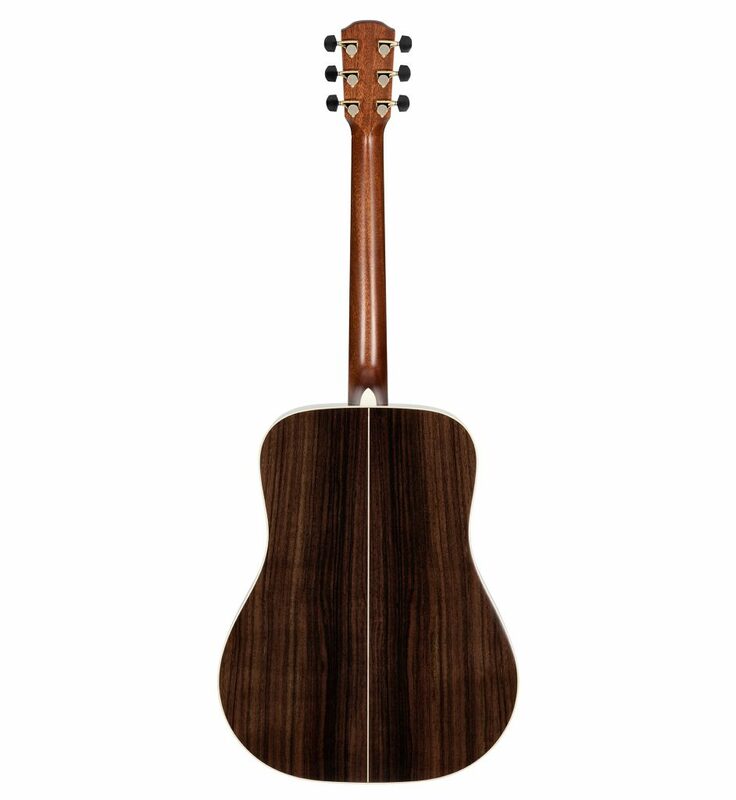 Alvarez Yairi has its roots in classical guitars, and since the 1960s we’ve learned how to take full advantage of the seasoned tonewoods, structure and bracing of the classical shape, producing tone that has inspired some of the best players around the world. 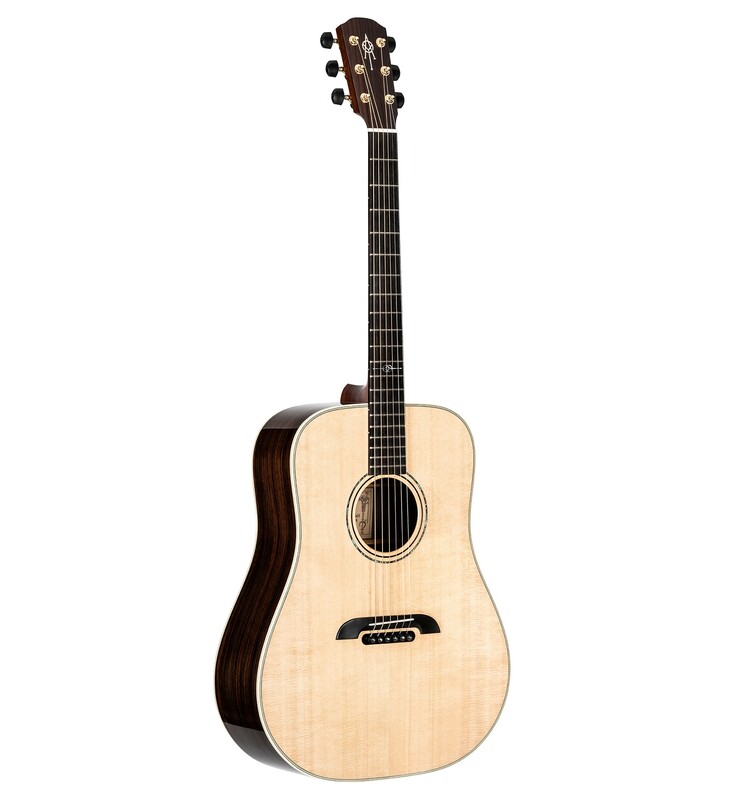 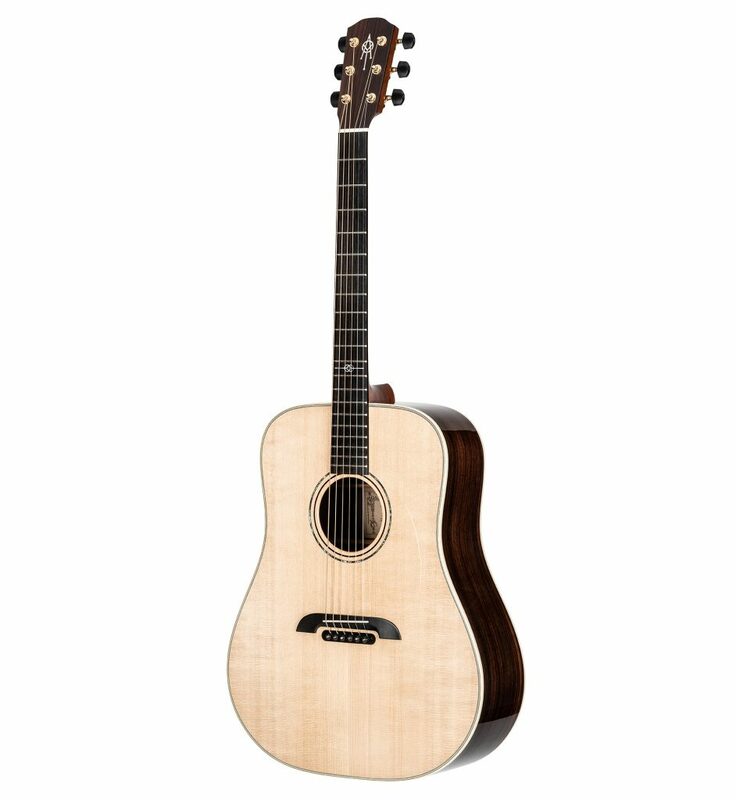 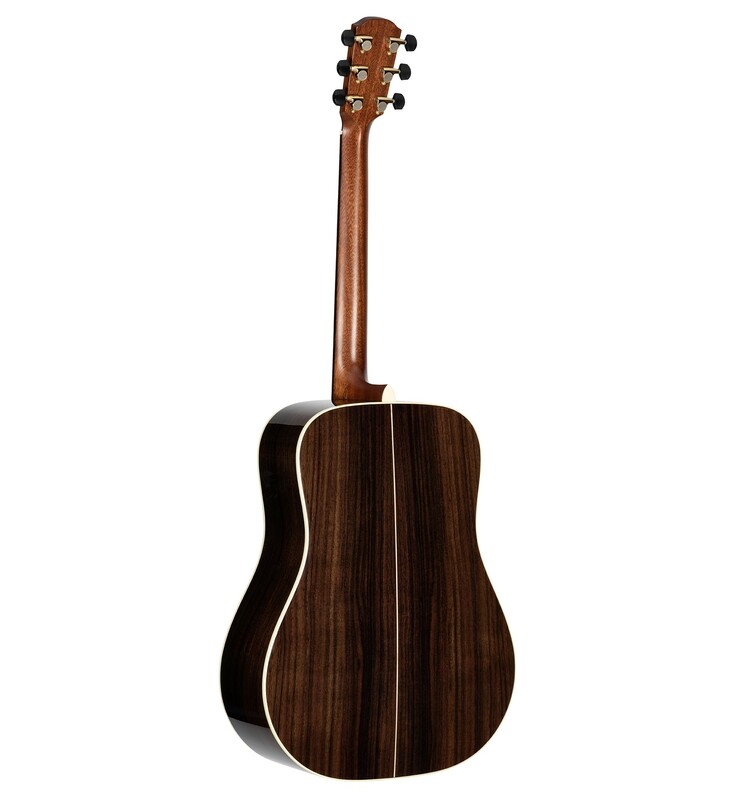 The CY75 features a solid AA grade cedar top and is finished in a beautiful natural gloss. 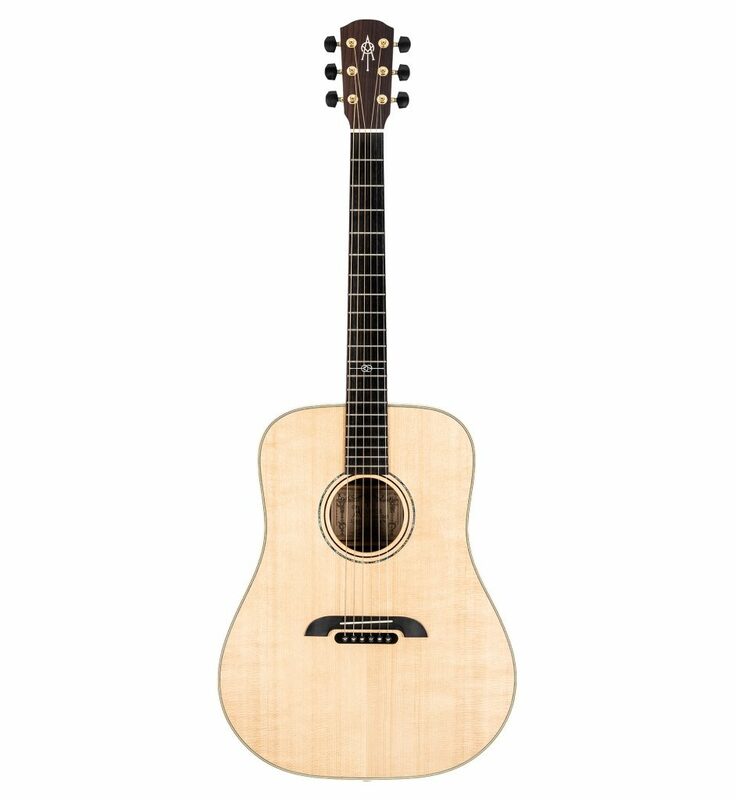 Like all Yairi Standard this guitar is made from premium tone wood that has been seasoned naturally for 5 to 15 years in the perfect climate of Kani. 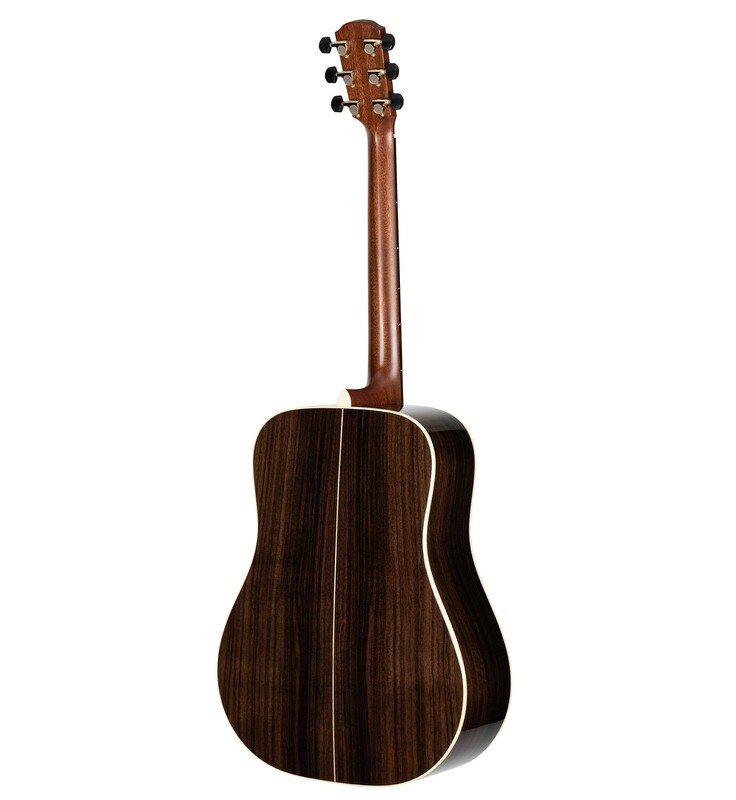 Kani is in the prefecture of Gifu in the hills north of Nagoya. 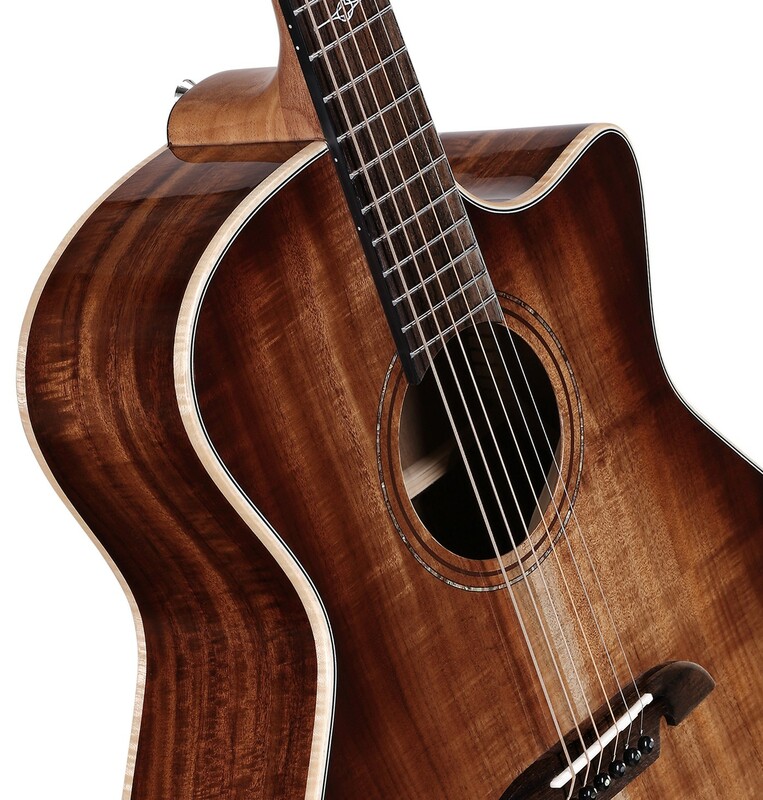 This wood preparation and environment for building guitars is very important to the structural integrity of the instrument and will help to ensure decades of stability and performance from your Yairi.